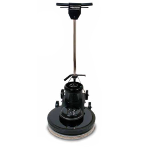 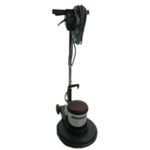 Minuteman offers a variety of floor machines in your choice of 13” – 20” pad diameters and single or dual pad speeds. 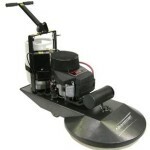 Our burnishers range from 17” – 28” pad diameters. 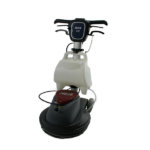 Burnisher models are available in cord electric, battery, or propane so that you can choose which best fits your needs. 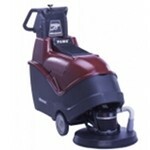 Optional dust control systems are available on 2400 and Lumina burnishers.